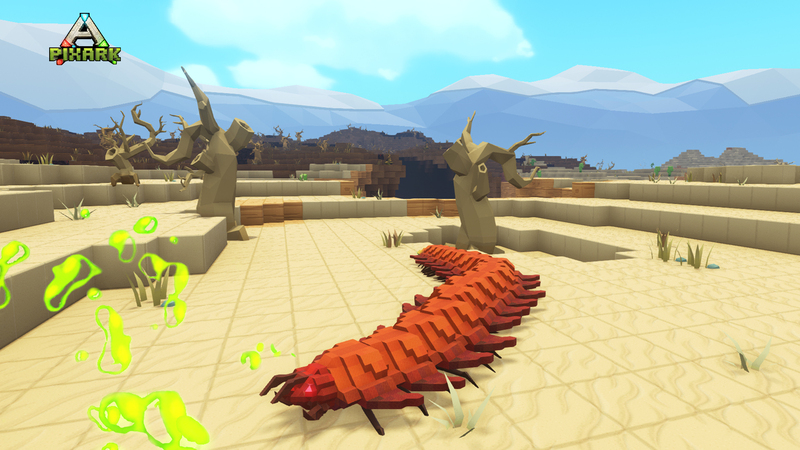 The scorching desert biome is receiving some love with patch 1.34. 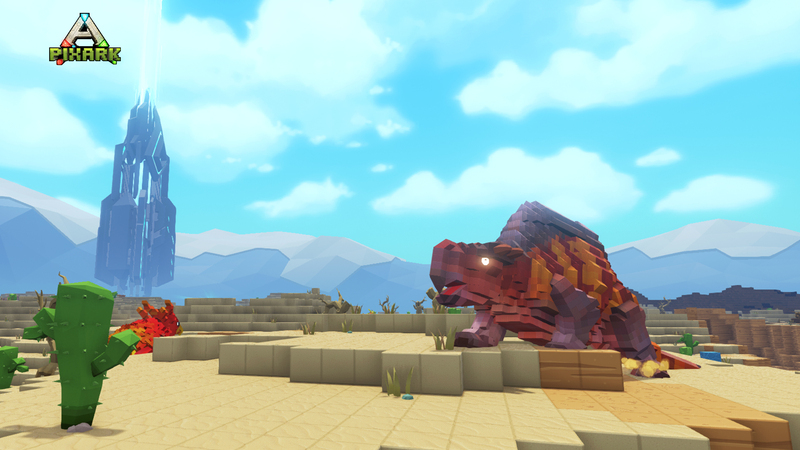 We are adding new creatures to tame and new engrams to learn! Morellatops is a dinosaur similar to the modern day camel. They can transform surplus water and food into a special nutrient which gets stored in their humps. This allows the Morellatops to thrive in the otherwise desolate desert. It also means that they are an important part of the food chain, with many predators seeking to hunt down and consume them! 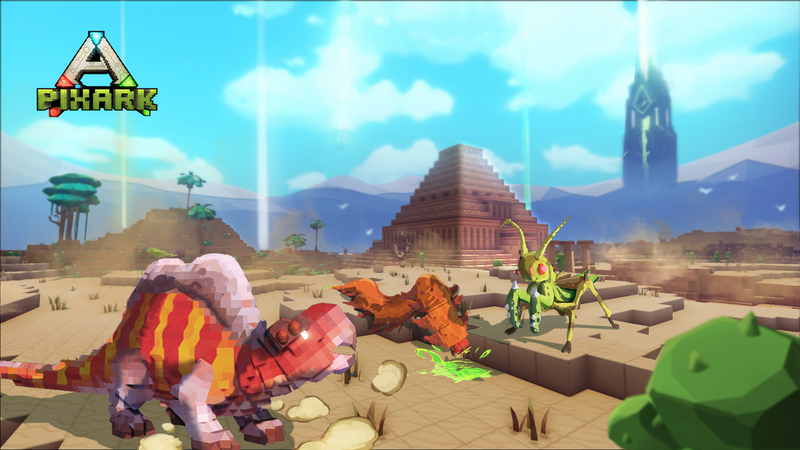 Once adventurers learn how to obtain the nutrient preserved inside without hurting the docile Morellatops, they become an indispensable companion in the desert. As outstanding pack animals, they also provide water and food and help adventurers to better withstand the fiery heat, which makes the difference between life and death in the desert. Mantis is an horrifying insect from ancient times. Their intellect is unparalleled among non-human creatures, hence they have mastered how to use human weapons and tools, and evolve their raptorial forelegs into weapon-grasping claws. Because of their ability to either wield melee weapons such as swords and spears during combat, or grasp tools to harvest resources, the Mantis is an invaluable tame for all Explorers. As an appalling predators from ancient times, Anthropluera are equipped with large poisonous fangs, a sturdy shell that covers its entire body, and many, many legs, making them the nightmarish enemy. Analysis of the body fluid they spit out reveals its low ph, indicating strong acidity and causticity that could easily corrode armors worn by adventurers. 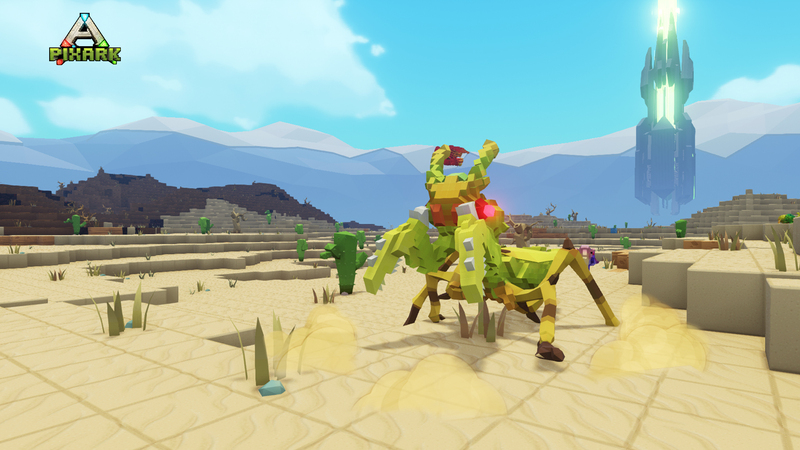 Luckily, Anthropluera is not categorized as an intellectual creature and therefore, once tamed, they can be used as mounts, or whistled to stay put to attack incoming enemies, as your “defensive turret”. Flaming on the tip, Burning Arrow will ignite its target once hit, causing burning damage over time. A simple and practical tent, providing heat resistance and cold resistance to explorers staying inside. Made of oil and clay, Incendiary Oil Bottle spread out oil when thrown on the ground, slowing people down if they stay within. Oil can be ignited by Burning Arrow, causing burning damage over time. You can certainly wear some spectacular explorer costume while you are venturing in desert. 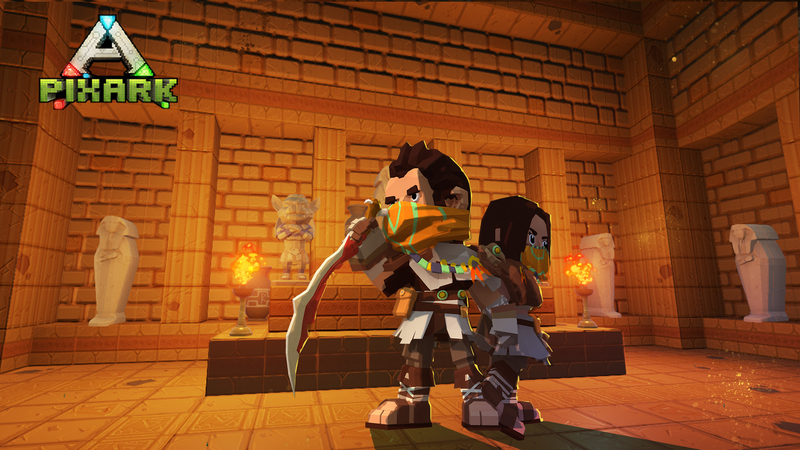 Desert-themed costume is gonna make your adventure stylish. Desert-themed Costume is craftable in Tailor’s Workbench. It takes 10 seconds for Thorny Lizard to produce 1 Coal with 3 Dirt. It takes 20 seconds for Thorny Lizard to produce 1 Copper Ore with 6 Clay. It takes 30 seconds for Thorny Lizard to produce 1 Iron Ore with 12 Rock.